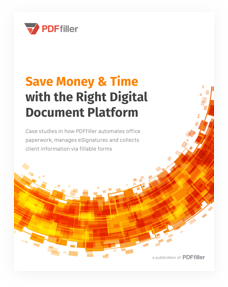 PDFfiller allows you to sign any Word or PDF document right in your Salesforce account. 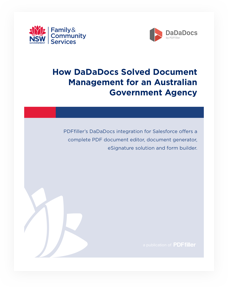 In the past, you probably had to print the document, fill and sign it, and either scan it or send a hard copy to wherever it needed to go. Besides needing a printer and a scanner, the whole process was just too time consuming. 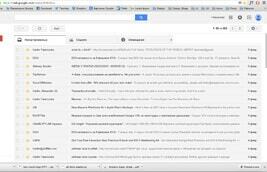 PDFfiller will simplify your workflow. To draw a signature, click the fountain pen icon and use your mouse or trackpad to draw your signature by clicking and dragging. You can also change the color and thickness of the signature. Save and place the signature exactly where you want it to appear. To sign with your finger, click on mobile device and enter your phone number or email address. 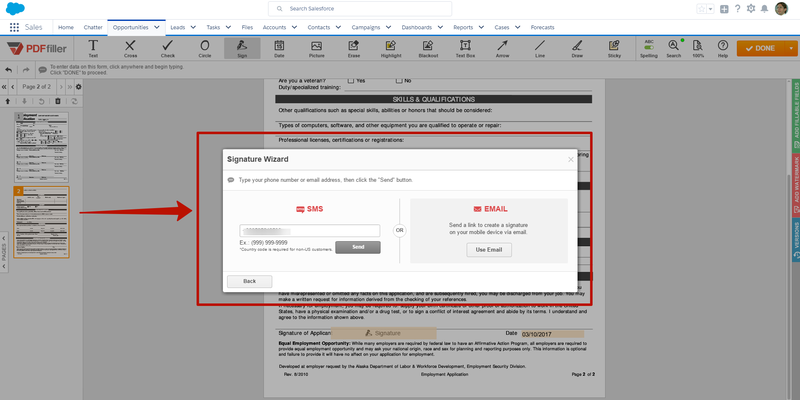 Open the link you receive via text message or email on your phone, and follow the instructions to sign with your finger. 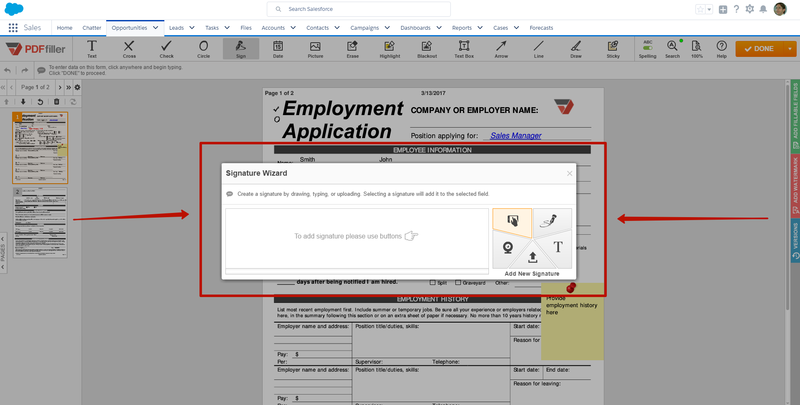 To capture a signature, click the webcam icon and allow PDFfiller access to your camera. Then simply sign a piece of paper and hold it up to the camera, so the signature fits inside the blue box. You can then choose to make adjustments to the scan, or use the signature as-is. 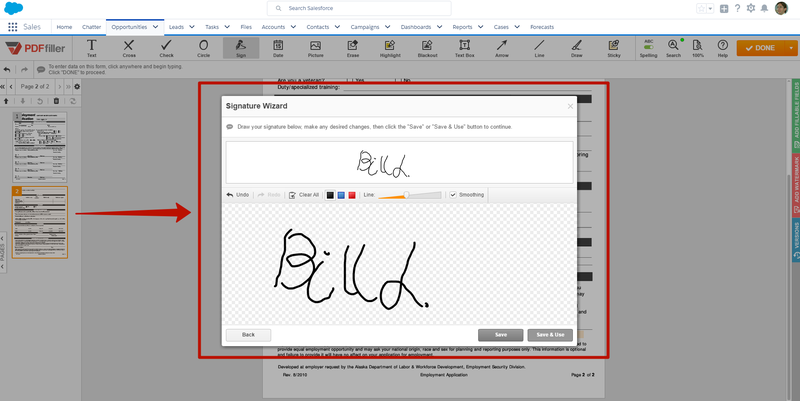 To upload a signature, click the arrow icon and navigate to an image of your signature on your computer. 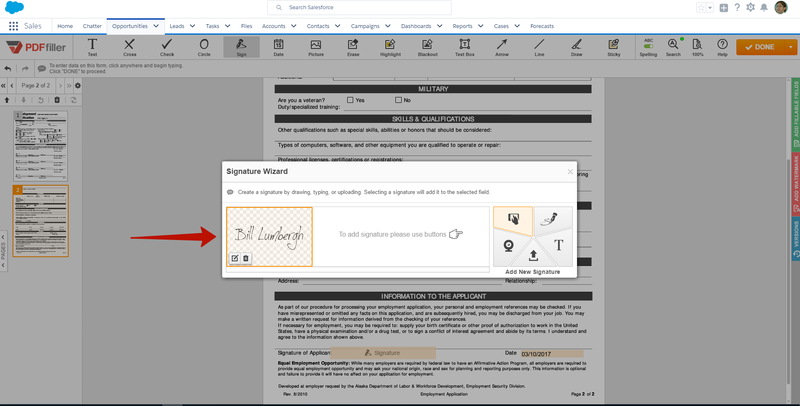 Just like with capture, you can then choose to use the signature as-is, or make changes. Available edits include crop, brightness, contrast, flip, rotate, and auto-adjust. 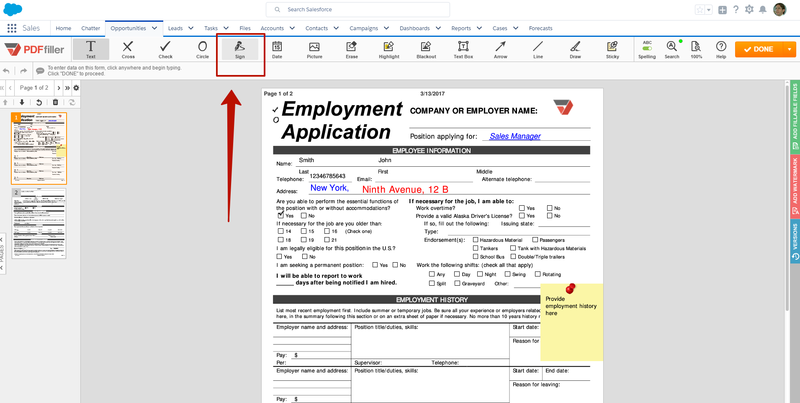 PDFfiller can verify your signature with a stamp showing the date when you signed the document. To show the stamp, just click its icon.